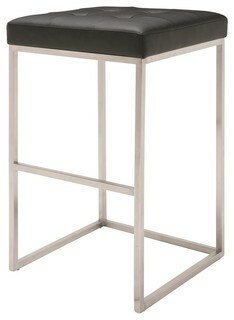 Mad Men-style mod the Reykjavik Counter Chair has lovely mid-century lines. 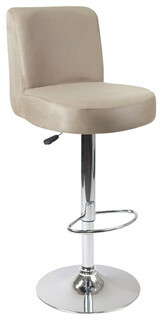 Slender legs give it a svelte silhouette. 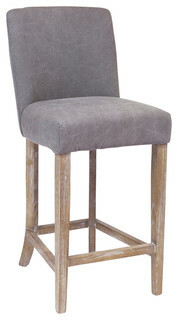 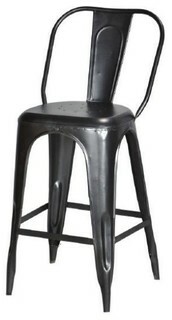 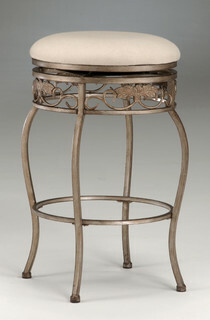 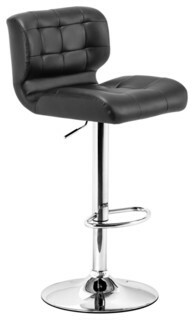 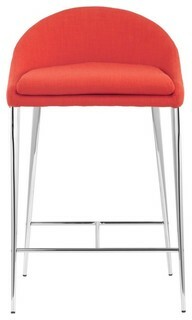 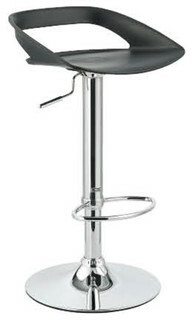 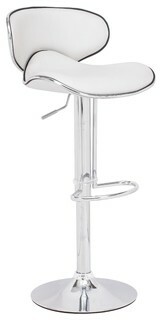 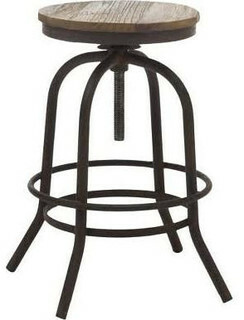 Comes in tobacco tangerine graphite or pea fabric.What’s included: Counter Height Stool (1).